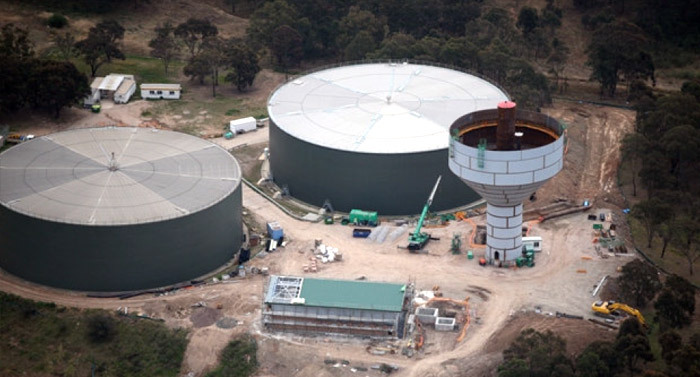 Ward’s team of experienced water and wastewater industry professionals have successfully completed water treatment plants, wastewater treatment plants, pump stations, stormwater and detention systems, major pipelines, and underground services. 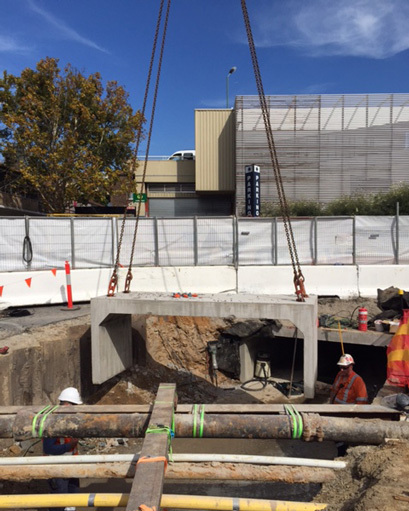 Our accreditation with Sydney Water ensures that we can also provide for the installation of water mains, sewer pipelines and supporting structures. We also have experience in installing electrical and communication services. We coordinate with various asset owners such as Ausgrid, Telstra and Optus to ensure works are planned and completed efficiently and to the highest standard.